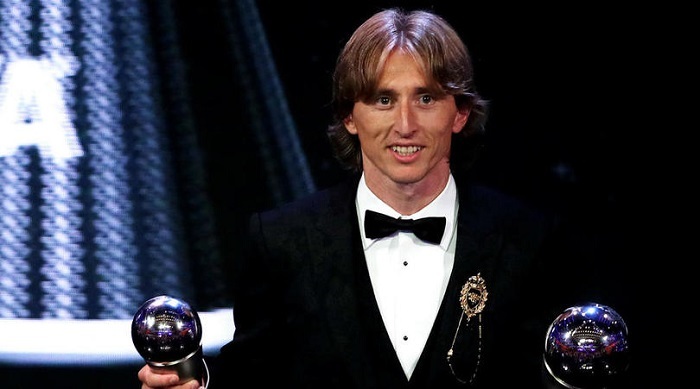 Luka Modric has been overawed by the recognition he has received in 2018, after he scooped the top prize at FIFA’s The Best awards. Real Madrid star Modric took the top prize at Monday’s ceremony in London, having enjoyed a spectacular 2018, winning a third straight Champions League title with Los Blancos before helping Croatia to the World Cup final. Modric received 29.05 per cent of the vote – almost 10 per cent more than second-placed Ronaldo – completing a wonderful night for the former Tottenham man, who was also named in the FIFPro World XI. And, speaking to FIFA’s official YouTube channel, the 33-year-old conceded he had been overawed by the support and recognition he has received. ‘I am so proud and honoured. It’s a special night for me and a special moment in my career. This is a day to enjoy,’ he said. 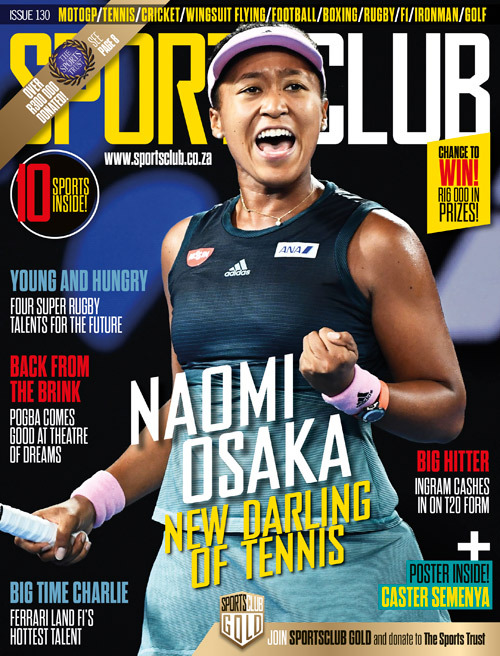 ‘There are so many great players, to win it before all of them, it makes you feel proud that your work is paying off. All of my dreams have come true. ‘This recognition that I am receiving from my colleagues, coaches, journalists, fans, from all over the world, this is the most important. ‘There is no price for this. These awards come from the work you put in every day, but this recognition that I am receiving is something really special and I am thankful to everyone who is there behind me and supporting me,’ he concluded.